← Why? Because Will Oldham. Sometimes you meet people who have a very interesting relative. Sometimes the relative is distant, sometimes very close. Sometimes the relative is their father. Yesterday, I met the son of Nick Feldman (pictured, left), Bassist for the once popular ’80s band Wang Chung. Not only did I meet his son, but I was invited into the house of Chung (aka the house that Chung built), and Wang was home. It was a nice little apartment in Camden, looking over the lock. 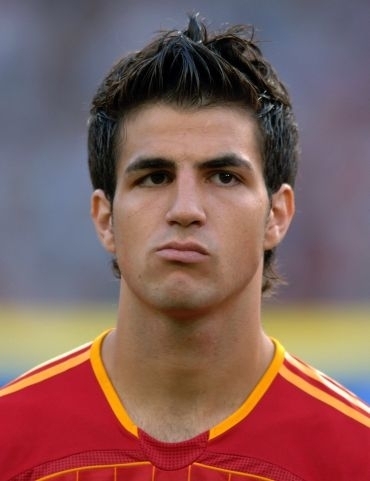 I had a brief chat with Mr. Chung, who told me I looked like Arsenal player Cesc Fabregas. I guess I can see the resemblance. Before leaving I made sure to use the toilet, just so I could say that I used Wang Chung’s toilet. I have to say, it was one of the better urinating experiences of my life. This entry was posted in entertainment and tagged Cesc Fabregas, Nick Feldman, Wang Chung. Bookmark the permalink.